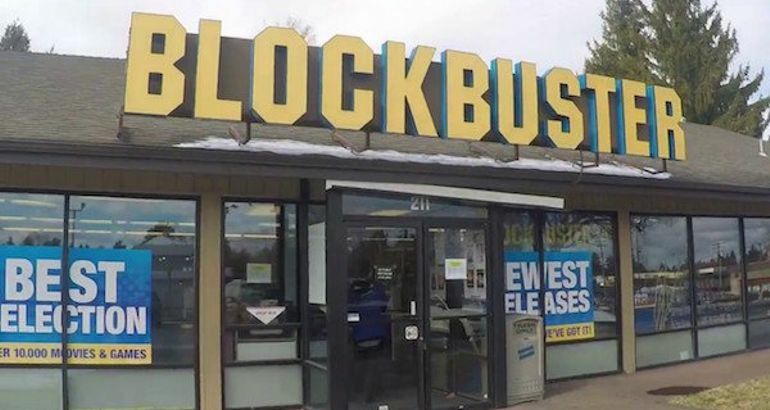 In July, the last Blockbuster in Alaska shuttered its doors for good, leaving the Bend, Oregon location as the sole remaining survivor of the once-dominant movie rental chain. Many thought it was only a matter of time before this final location shut its doors for good. That may still be the case, but they’re not going down without a fight. 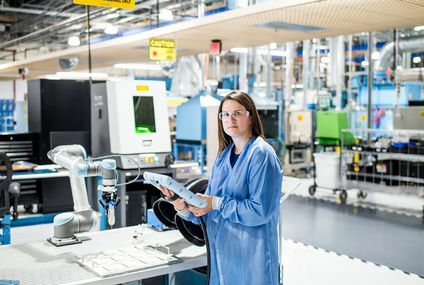 What do you do when things seem most dire in 2018? Well, you make your own beer of course. That’s exactly what the endangered franchise is doing. They’ve teamed up with craft brewery 10 Barrel Pub, to create their own black ale. 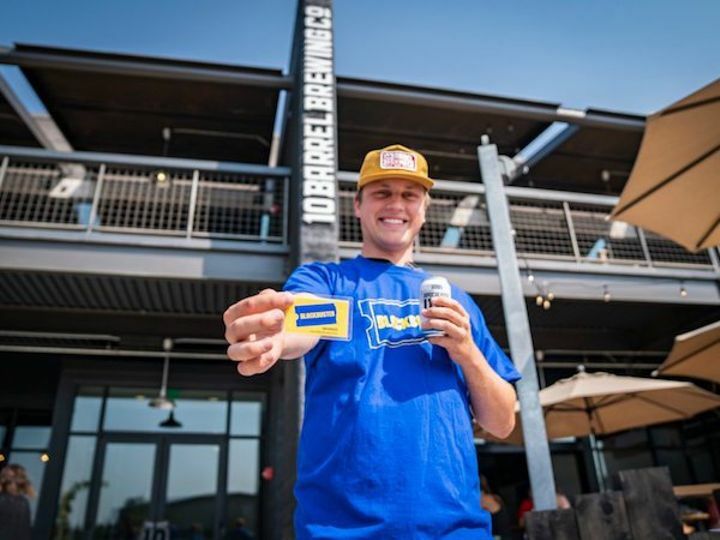 As of now, “The Last Blockbuster Beer” will be served in all 10 Barrel Pub locations, including two in Bend, but who knows, this could be the windfall that revives the once mighty chain. If you live in the Bend area and are interested, they will begin serving the beer on September 21, at a local block party. Who says hipsters are killing everything? 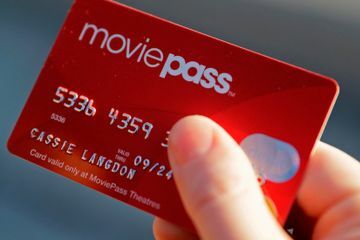 A resuscitated Blockbuster with beer pumping through its veins could very well be the best news of 2018 so far. 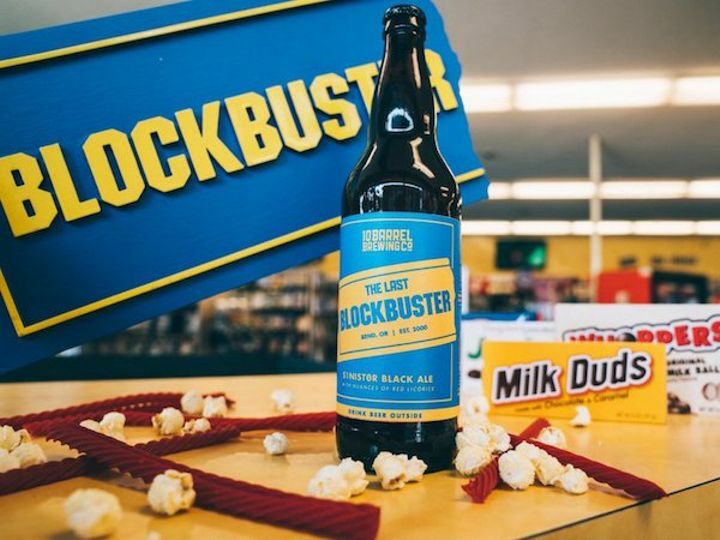 Netflix and chill, meet Blockbuster and beer!